For entry, mainstream and enthusiast users, Cooler Master is a brand and company that requires no introduction. With its abundant product line up ranging from computer chassis and chassis peripherals, power supplies and of course gaming peripherals, Cooler Master is able to cater to all categories of gamers. 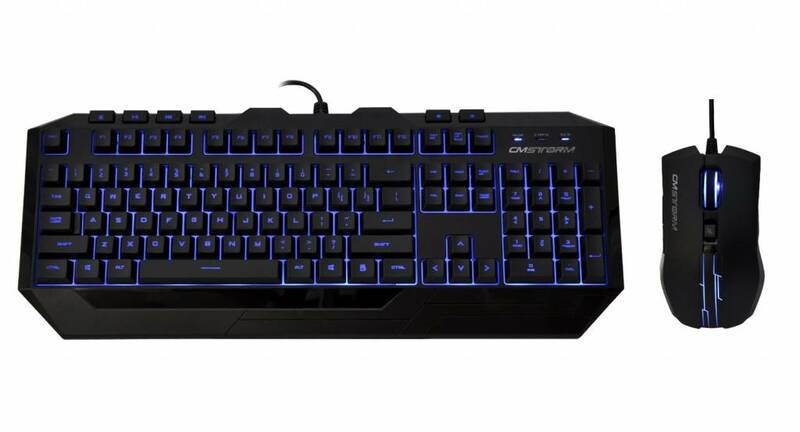 The company’s cost effective gaming bundle, named the Devastator bundle, comprises of a gaming keyboard and gaming mouse. For the price of $29.99, will the bundle effectively be able to target entry and mainstream level gamers? Let us find out. The Devastator combo comprises of a keyboard and a mouse. Coming to the keyboard, Cooler Master did well by installing a backlit illumination setup on the product. For gamers who are immersed in to titles in lowly illuminated areas, the backlit illumination always comes in handy in preventing the user from erroneously tapping the incorrect keys. In an online gaming match, the illumination will serve as a huge advantage. In addition, the keyboard is lightweight so when portability is paramount for the gamer, Cooler Master has got you covered. 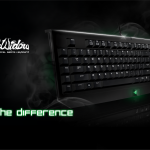 The optimized membrane design is able to provide exceptional durability compared to the generic keyboards. Since gamers have the propensity of tapping the keys rather ferociously, overtime some of the keys around the cluster stop functioning. In addition, there are dedicated multimedia keys on the keyboard, which presents a degree of flexibility. While there are several things present on the keyboard that will make a potential buyer drool over the products, there are other things that were negated from the product. After all what do you expect from a $29.99 gaming bundle. Starting off, the keyboard is not mechanical and while a detailed analysis can be drawn between illustrating the advantage the mechanical keyboards over rubber dome keyboards, it would serve no purpose here. However, mechanical keyboards are also very expensive so if you are comfortable purchasing an expensive gaming peripheral, be our guest. Secondly the keyboard does not possess anti-ghosting capabilities (anti-ghosting is when several keys are pressed simultaneously and all the key strokes are still delivered to the command and the actions in the game will still be executed). The DPI levels might not be fairly large but honestly, not mainly gamers want to set the mouse to such a high sensitivity where it dismantles their gaming experience completely. While the mouse will do its bidding for most gamers, there are certain things that potential buyers need to look out for. First, the cabling of the mouse and keyboard is not protected by any form of sleeving so if there happens to be any rough products that brush up against the cabling of the mouse and keyboard, the wiring may become exposed. Apart from that, both products possess the USB 2.0 interface so you cannot expect to run in to compatibility issues. 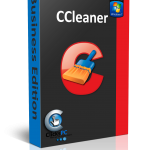 As for the verdict; for the price of $29.99, you cannot go wrong with this bundle. Even though there are other products which offer a ton of features, they also carry a bigger price so if cost savings are your primary objective, look no further than the Cooler Master Devastator gaming bundle.